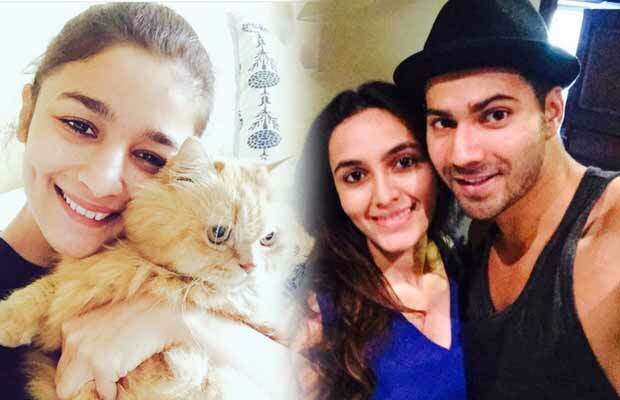 Home BOLLYWOOD Varun Dhawan, Alia Bhatt And Others On A #KiandKASelfie Spree! 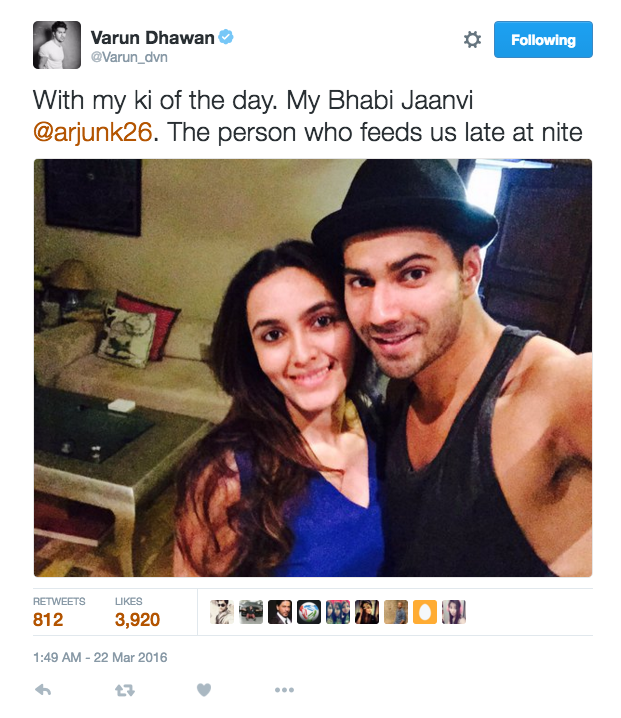 Varun Dhawan, Alia Bhatt And Others On A #KiandKASelfie Spree! 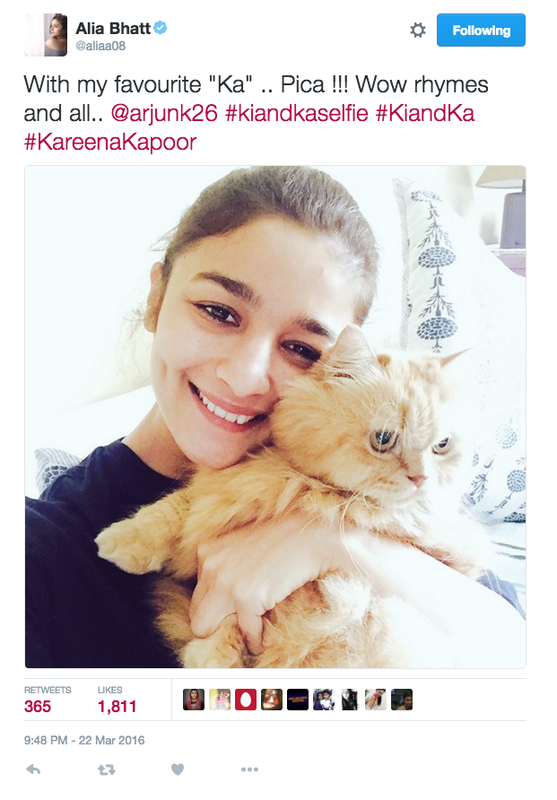 [tps_footer]Arjun Kapoor and Kareena Kapoor Khan are at the peak of their promotions for their upcoming film ‘Ki and Ka’. 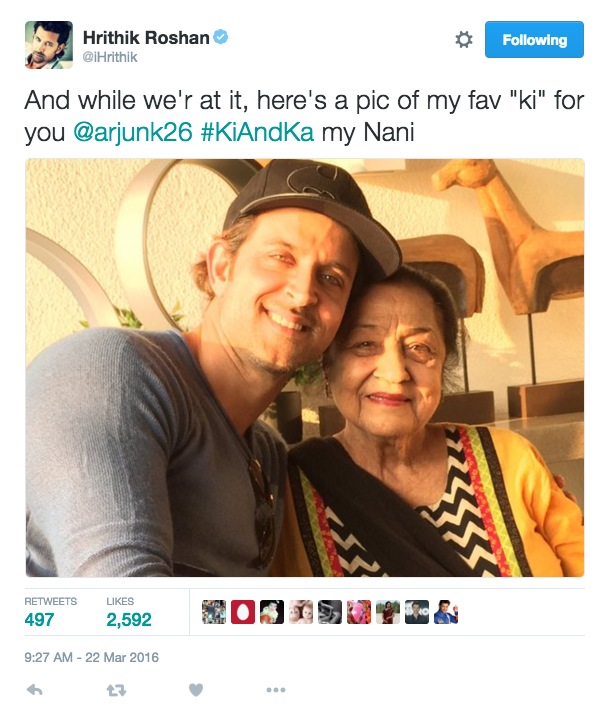 The movie which revolves around a unique concept of house husbands also has a unique strategy of promotions. 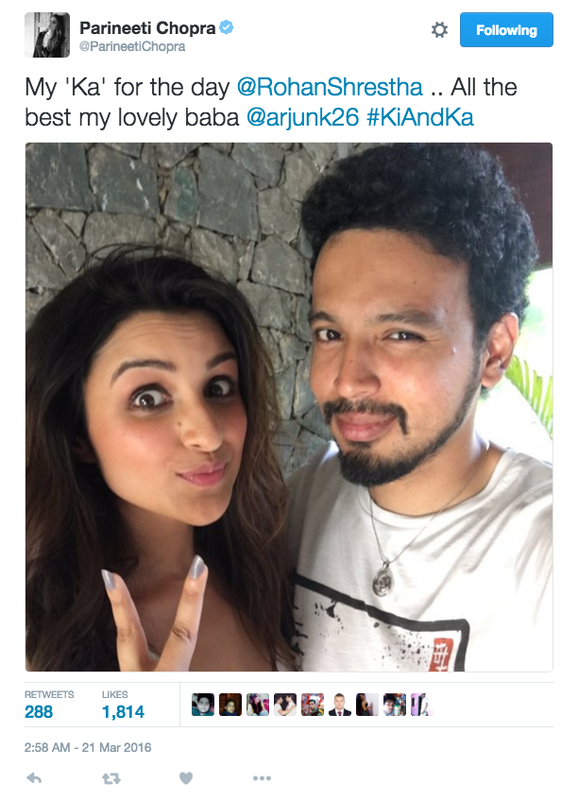 Arjun and Kareena are not just interacting with fans for their film but they are also including other celebrity friends in their promotions with the #kiandkaselfie. Handsome hunk Arjun Kapoor is surely thanking his stars for bagging the opportunity opposite glamorous diva Kareena. Recently, the Ishaqzaade actor bumped into another handsome hunk at the airport. The hunk was none another than John Abraham. 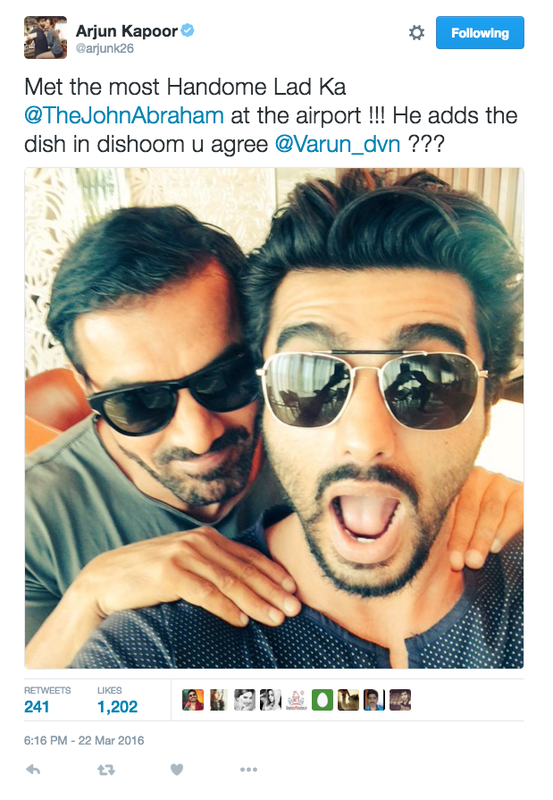 The two mind blowing actors with killing looks seem to be friends forever.